The whole Automobile Industry Profile Roll Forming Machine consists of discharging system, forming system, punching system, cutting system and electric control system. Stereo Garage Bottom Plate Roll Forming Machine with high efficiency, formed with good consistency, precision profile, high capacity, convenient installation, effectual lapping joint. Application range: stereo bottom board rim and bottom board forming Machineperformance: full CNC automatic punching, roll forming, cutting and technical PLC controlling. ♥ We as a manufacturer are specialized in all kinds of Stereo Garage Roll Forming Machine. ♥ Good experience of 19 years to Anti-Collision Beam Production Line. ♥ Good experience for export more then 56 countries. ♥ Provide best price, good quality and fast delivery. 1. If buyers visit our factory and check the machine, we will teach you how to install and us Automotive Anti-Collision Beam Machine, and also train your workers/technician face to face. Our main products include Stud Track Roll Forming Machines, Steel Frame Forming Machines, Purlin Roll Forming Machines, Welded Pipe Making Machines, Highway Guardrail Roll Forming Machines, Metal Expanded Mesh Production Lines and so on. 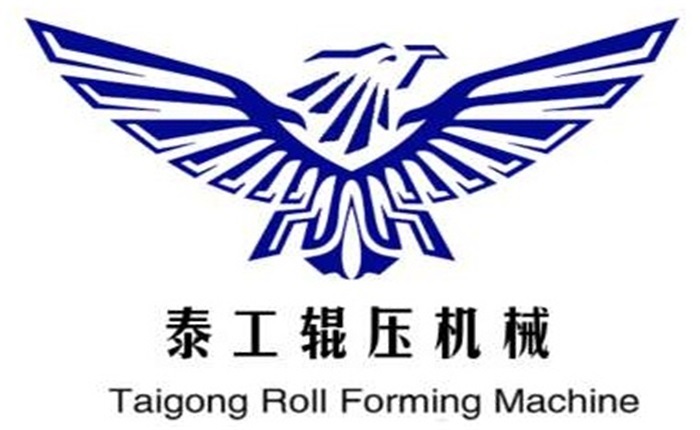 If you have any further question of our Cold Roll Forming Machine , please feel free to contact me. Looking for ideal Stereo Garage Roll Forming Machine Manufacturer & supplier ? We have a wide selection at great prices to help you get creative. All the Bottom Plate Roll Forming Machine are quality guaranteed. We are China Origin Factory of Stereo Parking Profile Roll Forming Machine . If you have any question, please feel free to contact us.